Order 8x8, 10x10, or 12x12 square prints of my favorite Instagrams. All images were captured, edited, and uploaded on my smartphone. 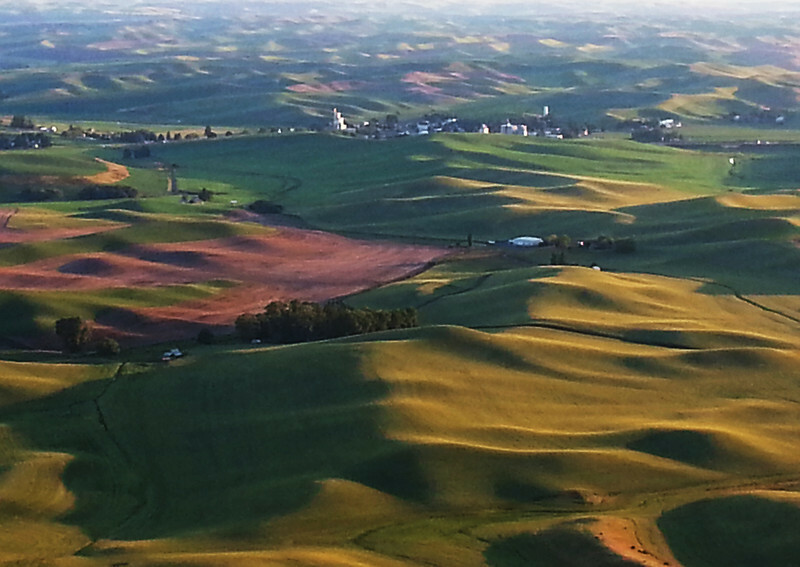 The town of Steptoe, WA and surrounding farms as seen from the summit of Steptoe Butte.